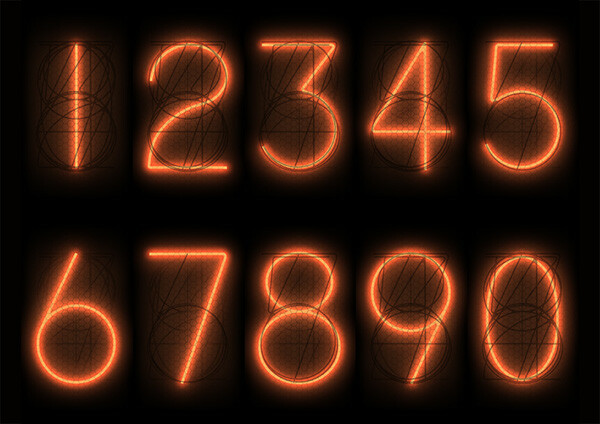 TubeClock is a simple, no frills clock app in the style of nixie tube clocks. No fancy faux-glass-tube overlay. No unnecessary features. Just the time. 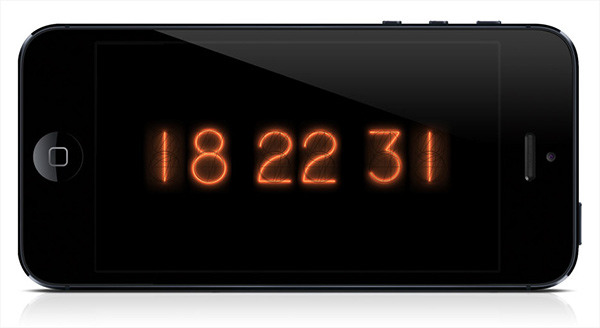 Tap the screen to switch between a 24-hour and 12-hour time format.